When I first got my library copy of Tomi Adeyemi’s debut novel Children of Blood and Bone, I groaned a little. I had been excited about it because I had seen the hype surrounding its release – Adeyemi had publishers fighting for the chance to print it, the title has been *heavily* advertised in the book world, and there’s already a movie deal! – but I had missed that it was over 500 pages long! Usually that’s not too much of an issue for me, as I am a bookworm (heck, I work at the library! ), but for whatever reason I just wasn’t feeling a long book. But I knew if I didn’t read it when I got it the first time, I probably wouldn’t be able to get my hands on it again anytime soon (as of my writing this, there are 20 people waiting on LFPL’s 5 copies). So I forced myself to check it out. And immediately got sucked in. I am so glad I read this book, and now I’m going to gush about it because no one else has had the chance to read it yet and I need to talk about it! 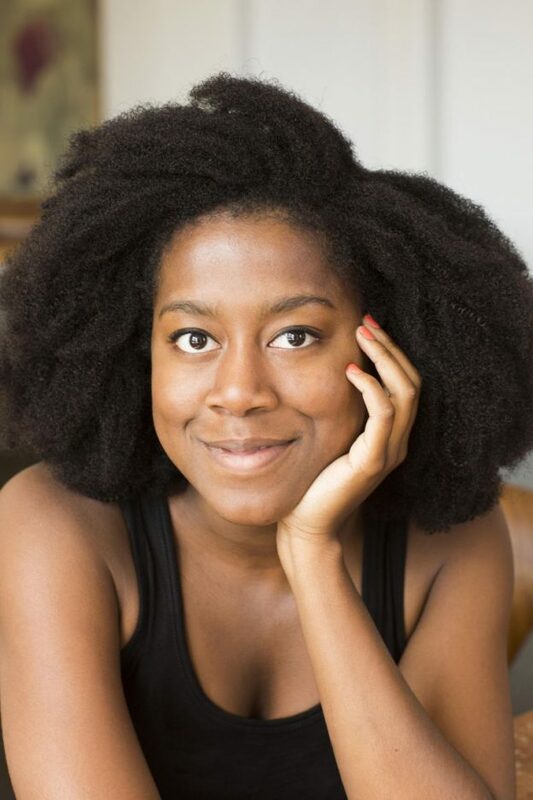 So, to start off, know that the author, Tomi Adeyemi is a 24 year old (!!!) Nigerian-American who LOVES anime, especially Avatar: The Last Airbender, and has said that her main inspiration for this series (that’s right, it’s the first book in a series) comes from that love of anime, the beauty of Yoruba culture, and the constant feelings of fear and hopelessness she has due to the reality of police brutality that’s so prevalent in the United States. So. That’s definitely a REAL and interesting combination of things, but it honestly does all come together in an amazing way. Here’s the blurb that’s on the back of the book, and it does a much better job at summarizing it than I did when I tried (I tend to get distracted and go on tangents, which can be fun sometimes but not the best for summaries). Danger lurks in Orïsha, where snow leoponaires prowl and vengeful spirits wait in the waters. Yet the greatest danger may be Zélie herself as she struggles to control her powers—and her growing feelings for an enemy. If you can’t wait to get started reading it, here are the first 6 chapters of the book, made available in a Sneak Peek by the publisher! And, once you finish it, please come talk with me about it at Bon Air Library! 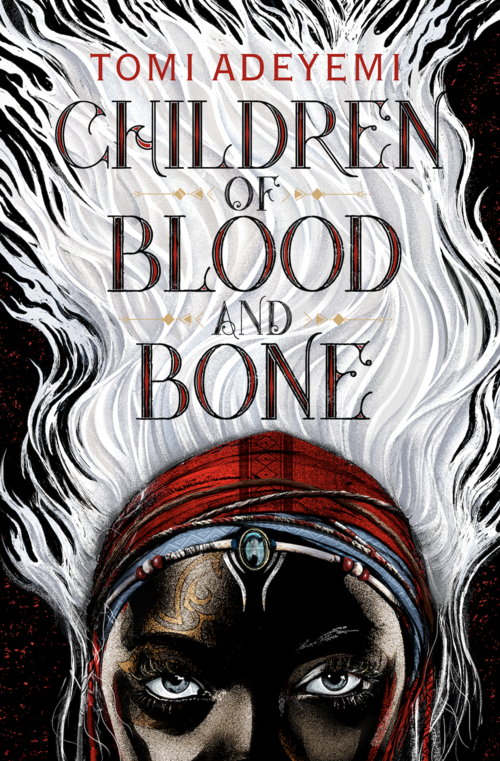 This entry was posted in Reading Recommendations and tagged anime, Children of Blood and Bone, fantasy, Nigerian American, Older Teen, OT, series, Tomi Adeyemi on March 22, 2018 by valerie.